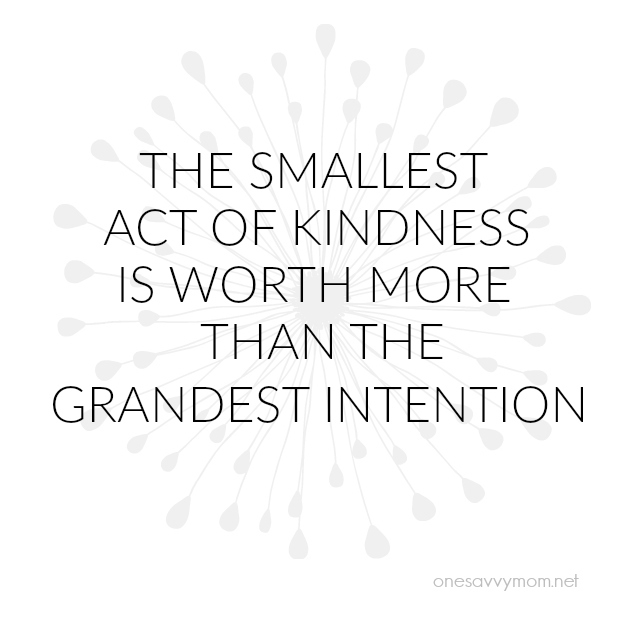 "The smallest act of kindness, is worth more, than the grandest intention"
This is one of my favorite quotes. So powerful, and so very true. Hi there friends! What are YOU doing on Good Deeds Day? On Sunday, April 10th, 2016, Herald Square will host the 10th anniversary celebration and “Good Deeds” Fair; a family friendly event that is free and open to the public. All New Yorkers are extended an invitation to participate in the simple idea that every person can do a good deed and have a positive impact in their own community and around the world. The family friendly event will include all-day entertainment, performances, speakers, and hands-on doing good activities. Entertainment from VH1 Save the Music Foundation, Harlem Samba, Liz Queler & Seth Farber, Jessica Sweetman, DJ, Producer Beco Dranoff (Red Hot and Rio), and more! I'll be attending with my family. Hope to see you there! Good Deeds Day is the largest and most far-reaching day of good deeds worldwide with more than four million volunteering hours globally. New York City will host the North American 10th anniversary event for this international day of doing good. In addition to the Herald Square event, over 15,000 projects will happen in more than 60 countries -- from Brazil to Taiwan, Africa to the Americas, and Israel to Costa Rica. 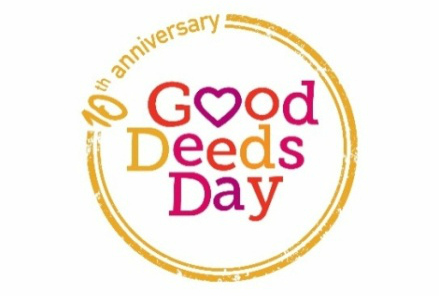 Individuals and organizations can visit www.SharetheGood.org, share their good deed at #gooddeedsday, or connect on Facebook and Twitter @GoodDeedsDay.